This is where you’ll find the latest catalogs and brochures as well as the operating instructions for our products. A very economical manual or electrical sliding roof for more light and fresh air on board. The roof is fully tested and preassembled including all necessary hardware allowing quick and easy installation. 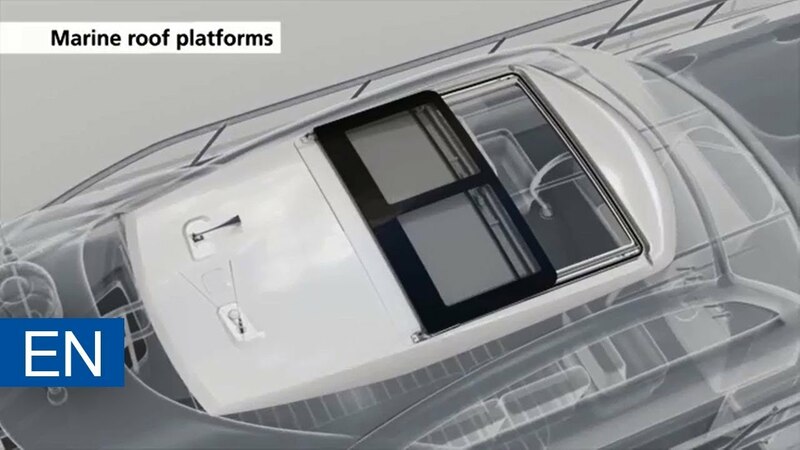 This roof platform offers a sleek, low profile design to be able to fit in smaller boats. The roof is electrical operated, extremely quiet, and is delivered fully assembled, tested and ready to be installed.